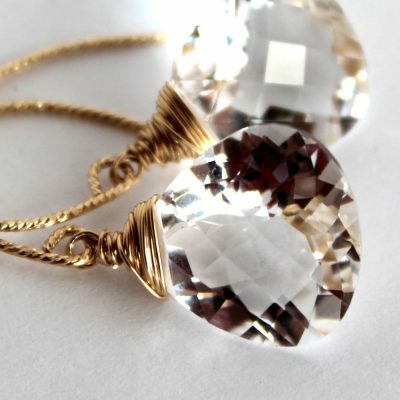 If you love a bit of sparkle (or a lot of sparkle!?) 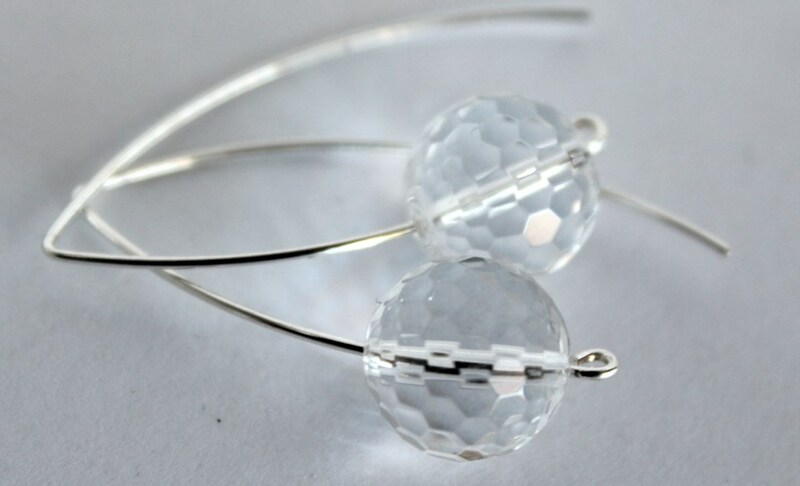 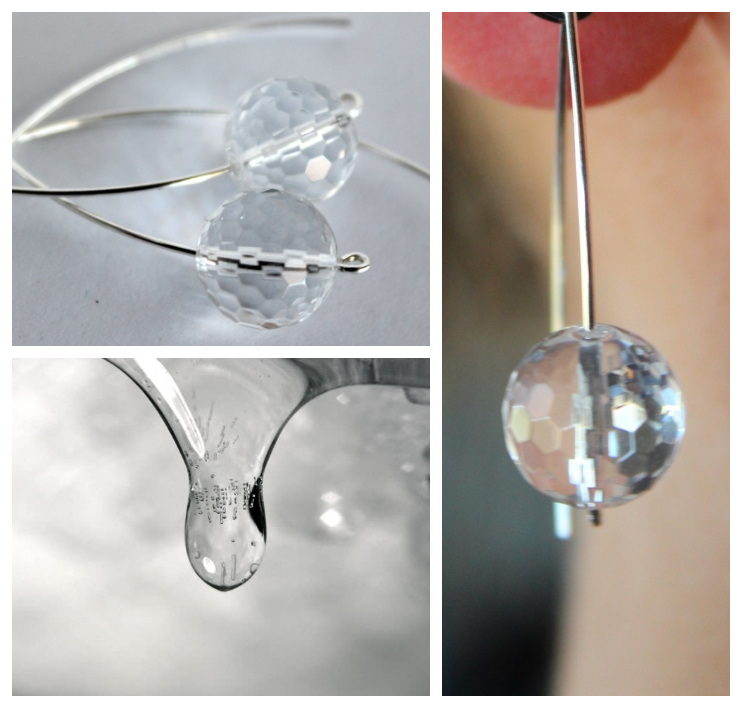 and delight in seeing light reflected, these are probably the perfect earrings for you 😊 Large faceted spheres of icy clear rock crystal quartz have been slipped on to one piece sterling silver earring hooks where they can spin and turn, catching the light at every opportunity and then reflecting it in sparkle and shine. 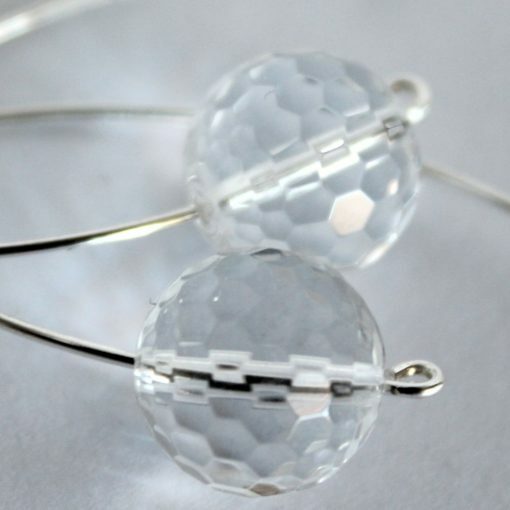 Simple yet stunning, these earrings will go with every colour in every season.